My skin has been acting up recently - could be do to hormones, lack of sleep and overfilling stress. I had to go through my skincare routine and figure out the main essentials I needed for a bit of down time for my skin, making sure that I'm not overdoing my skincare routine. As the saying goes, less is more. The first problem to be tackled were zits. This might sound strange and even slightly arrogant, but I have not had proper full on zits in YEARS. That might seem like an overstatement, but it is true. My method of tackling zits are to use an acidic toner to exfoliate, a natural and gentle spot treatment and a good clarifying mask. This trio has never let me down. The second problem was sensitive patches on the sides of my face, leading to my constant itching (I tried resisting), and as a result, ugly scars. 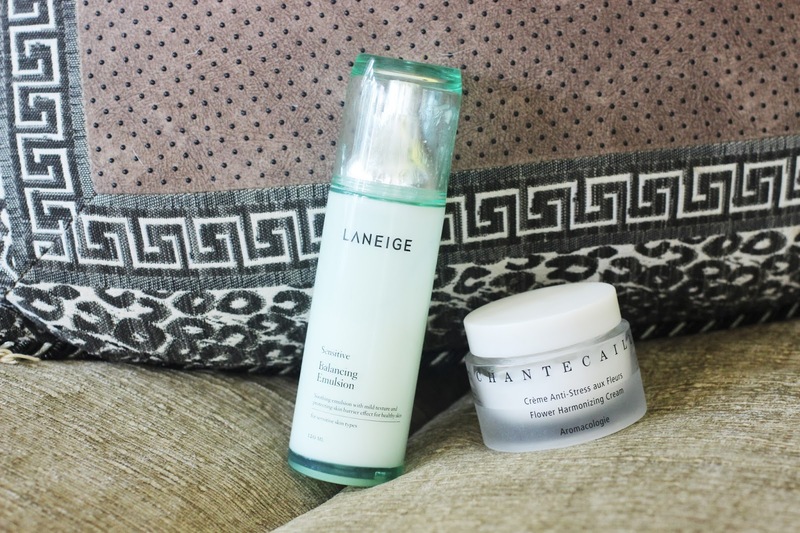 I get straight to the problem by dabbing some Laneige Balancing Emulsion (for sensitive skin) on the areas that are irritated, and I use Chantecaille as a day and night lotion. It's on the pricey side, but there is no dupe - it is an amazing gel-like cream that will help soothe and hydrate the skin, and also has anti-inflammatory powers. 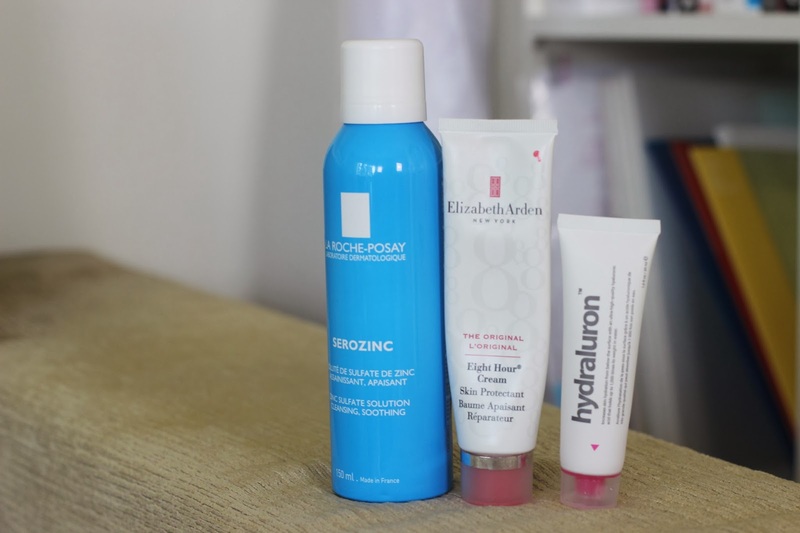 My trusty hydrating trio consists of Serozinc that helps layer the skin with moisture, the Eight Hour Cream which is great for tackling small flaky areas, and last but not least Hydraluron, the best drugstore hydrating serum ever. Nothing like a gel-mask to pamper yourself and restore the moisture in your skin. 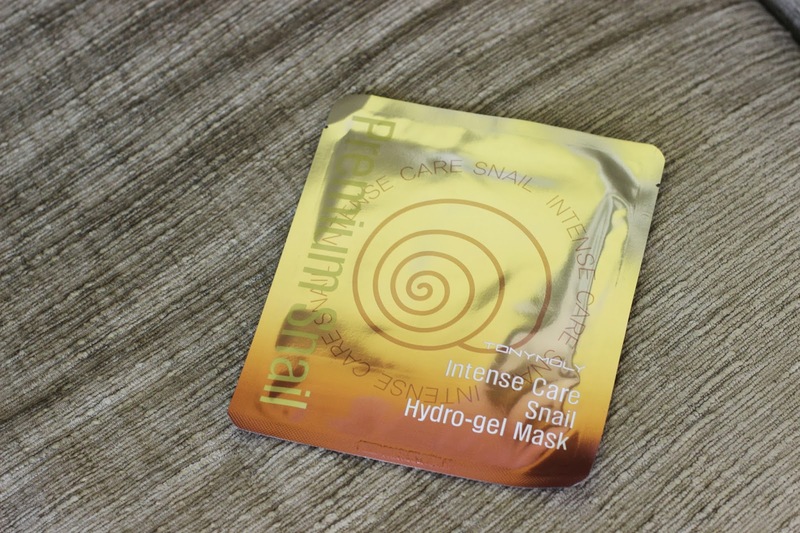 I don't see a huge effect of using snail concentrate (although apparently, it has been confirmed that these snail masks contain as little as 2% snail concentrate and the rest - pure water), but my skin always feels smoother and just a bit more plump with moisture after use. 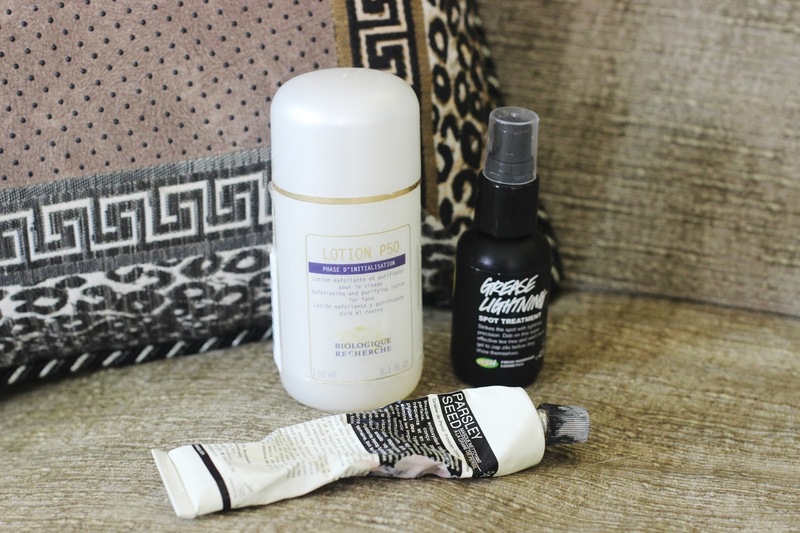 Do you have any holy grail skincare fixes for bad skin days? Let me know in the comments!